The aim behind the design of this software it to model a computerized documentation system of court proceedings in handling cases, As the complexity and degrees of crimes widen, system using new technology will have to be utilized to aid lawyers etc to fight this tends. Justice is to deal with somebody properly in an appropriate manner, fair and right treatment. Everybody earnestly desires it in all cases, court proceedings pertaining justice requires almost accuracy. 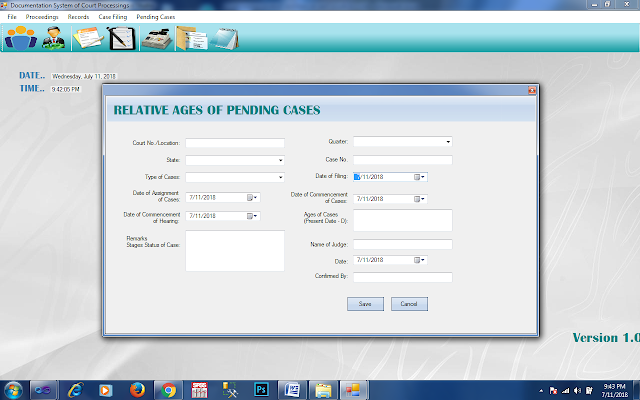 Computerized Documentation System of Court Proceedings project is a desktop application which is implemented in C# .net platform. Most of court records, such as criminal files, judgement cases and other documents are being damaged and eaten up by insects, and rats. 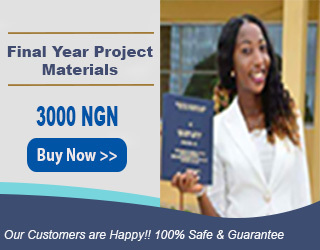 Consequently, this project intends to develop a system that will minimize these weaknesses.